Find the best bait for fishing bass, crappie, bluegills, carp, catfish, and more! 2. Carp Fishing Secrets – The Carp Anglers Bible! 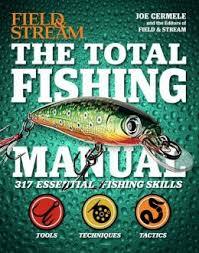 Over 270 Pages Of Carp Fishing Advice From The Home Of Carp Fishing.